I decided two put together two of my favorite things today, and the combination was amazing. 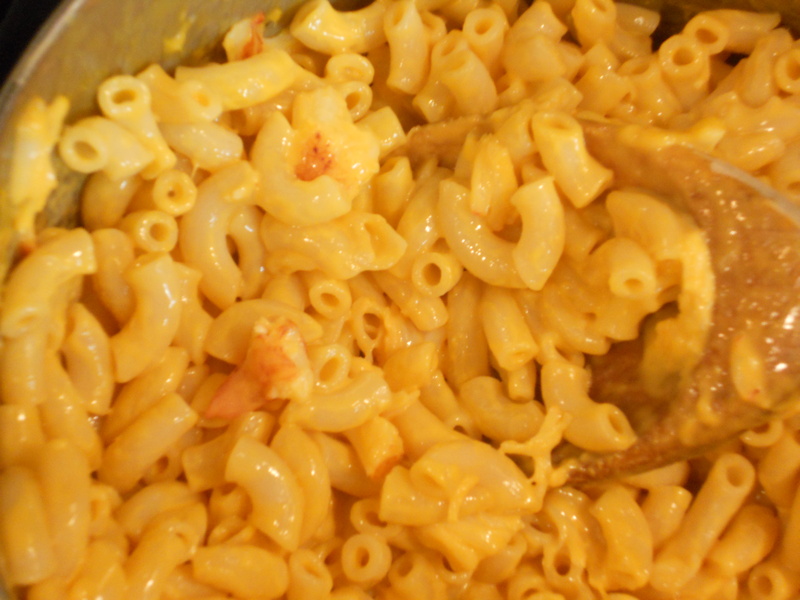 The chewy texture and delicious taste of lobster was only magnified by the best of comfort foods, macaroni cheese. 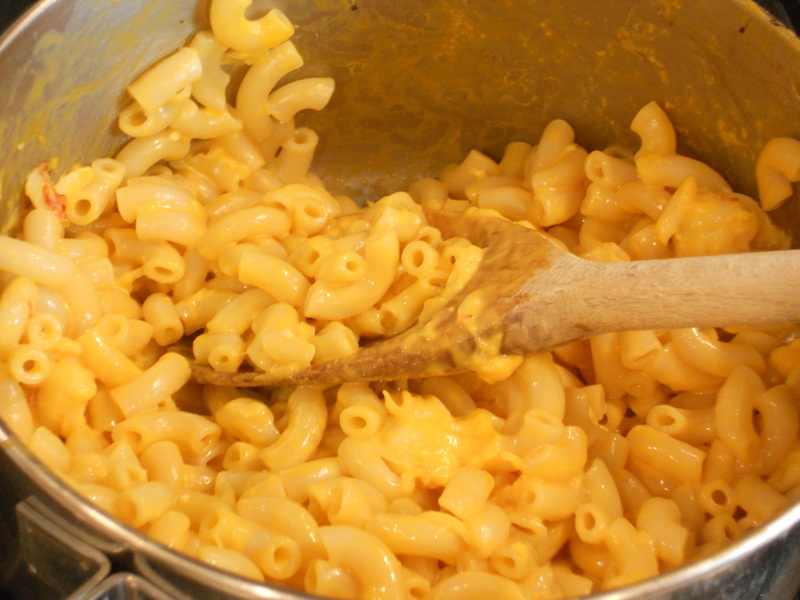 To make this you can either make macaroni and cheese from scratch (this is a great recipe http://www.kevinandamanda.com/recipes/side-dishes/mac-cheese.html) or use a boxed mix. 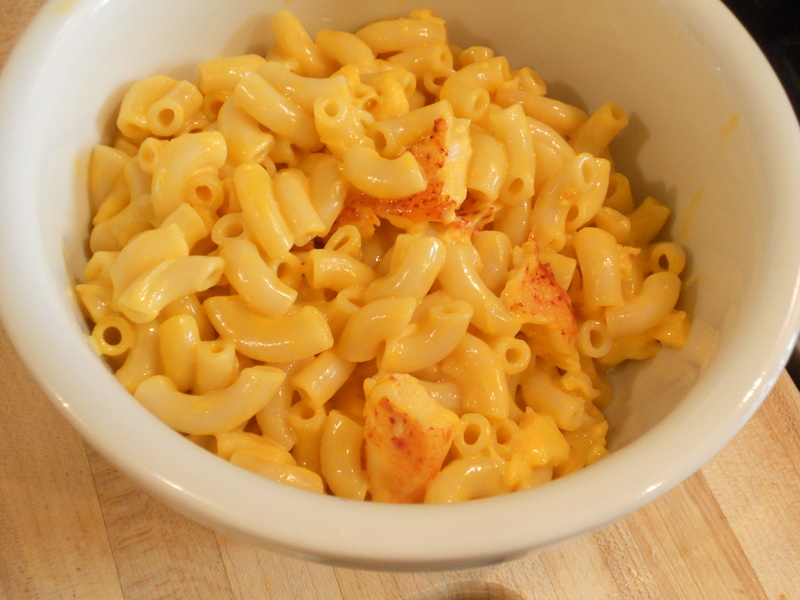 If you’re going to use a boxed mix, go for something that is creamier or “deluxe.” I used steamed lobster, de-shelled it, chopped up the meat and tossed it into the pasta after it was done cooking. 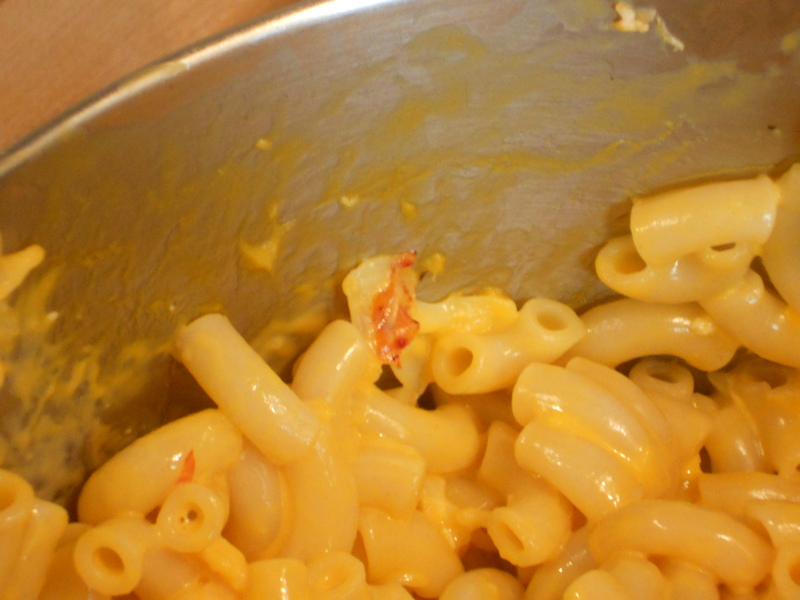 Next I added the cheese and other ingredients and it was done. Simple, easy, but so delicious! 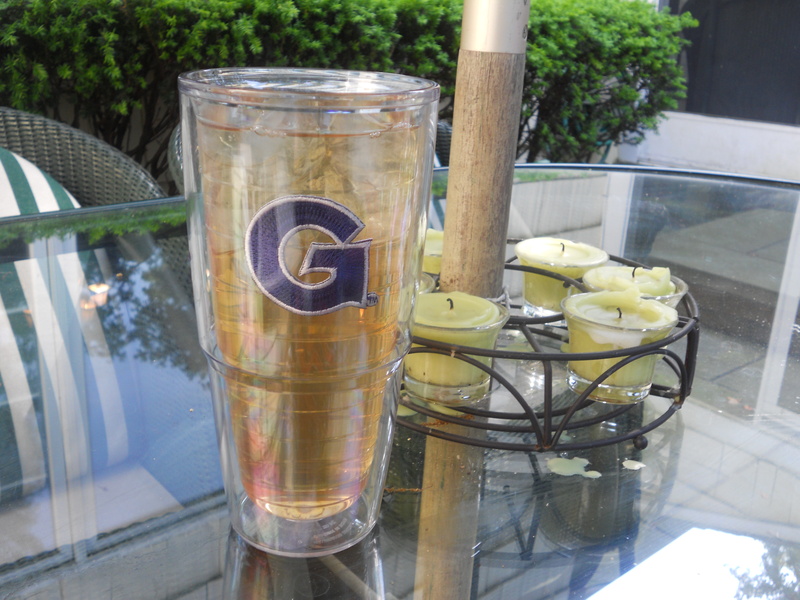 Finish it off with a glass of iced tea and you have a great summertime meal.